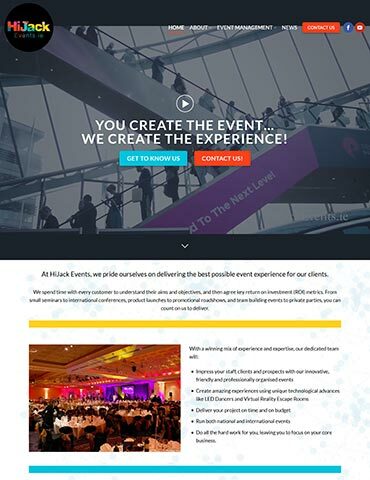 The talented team at Hijack Events has over 25 years experience in delivering amazing projects in Ireland and overseas. They have a well deserved reputation of organising state of the art events, like the showstopping performance of our LED Dancers at the 2019 Pendulum Summit in Dublin, a first for Ireland. Contact Us for an in-depth and no-obligation consultation on what exactly we can do for you in Web Design, SEO Services, and Digital Marketing campaigns.